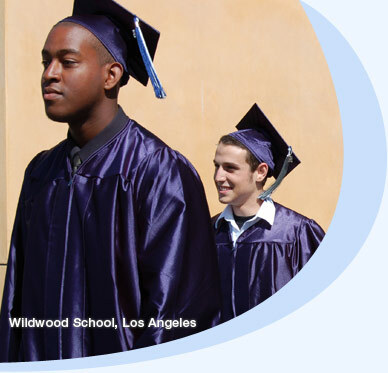 New Community Jewish High School is a coed, 9th-12th grade college preparatory Jewish day high school. Our vision may be summarized as “rigorous academics with unrelenting support.” We combine advanced placement academics with advanced placement kindness in a pluralistic Jewish learning environment. We are a community where the Jewish souls of our students are nurtured with the same passion that fuels our academic program. At the same time, we are a school that values treating students and teachers with kindness.